Its very simple really. You decide what you want us to say. We will then produce and record your advert for your approval. Once approved, we will play your 30-second advert at least once an hour, 24/7 for the length of your campaign. 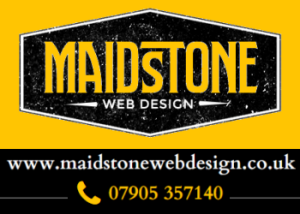 When your advert is played, details of your business, product or service will be heard by 1,000’s of customers in the Maidstone & Kent area. 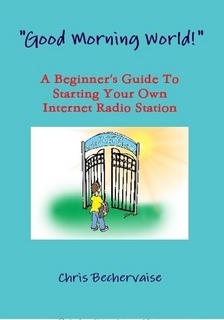 In fact, many more listeners will also be able to hear about it by listening on-line from anywhere in the World! Our prices include all production costs. To discuss your requirements further or to place an order, simply call Chris on 07821 719818 or email us at commercial@stoneslive.com.